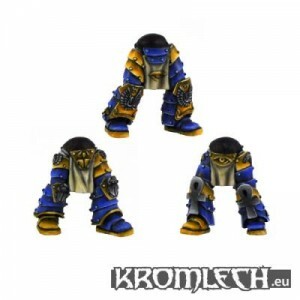 Kromlech has new Stygian Legs available over in their webshop now. We are preparing something special for you for Christmas so keep an eye out for it. Meanwhile, we are happy to announce that Stygian Legs are coming your way to further expand one of your favourite Kromlech ranges. These have been requested a lot, so here you are!